Virgin Media Television is looking for new Factual Documentary Series and Factual Entertainment Formats for the 2019/2020 schedules across our three Virgin Media Television brands. View More. 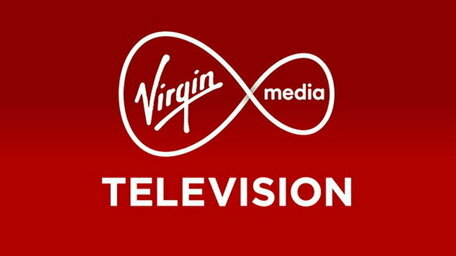 Virgin Media Television is looking for new Factual Documentary Series and Factual Entertainment Formats for the 2019/2020 schedules View More. 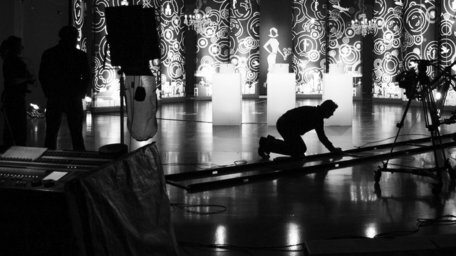 Virgin Media Television is currently seeking submissions for a new post-watershed, six-part drama, for 2019/2020. View More.